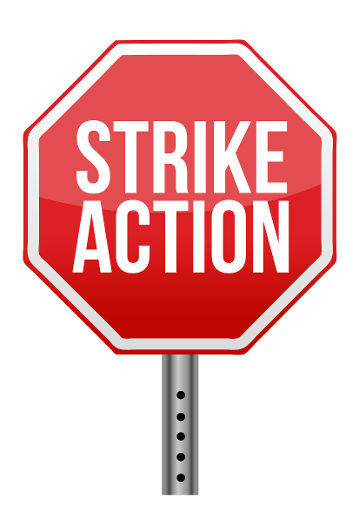 As mentioned in the previous update, your Bargaining Committee met with the company March 5th and 6th in an attempt to finalize a framework to reach a deal when official bargaining resumed on March 12th. The committees worked late into the evening on March 5th, but unfortunately, we did not get as close to a deal as we had thought. There are still several extremely important outstanding matters that your committee feels must be addressed before anything else can be finalized. As a result of this setback, the committees will not be meeting the week of March 12th. As we have already had delays in having meetings, we will turn our attention to meeting with the members to discuss the issues and take a strike vote. We will also be having our Strike Committees meet with a Unifor strike co-ordinator to prepare for a potential labour disruption. While we are still hopeful of avoiding any unnecessary action, we feel it is now time to prepare for the possibility. We will take the next 2 to 3 weeks to prepare and hold meetings. Once we have completed our preparations and meetings with the members, we will determine new dates to reconvene with the company and Conciliation Officer in an effort to complete negotiations without a disruption.